I was waiting for events like this to happen…. and here we are! 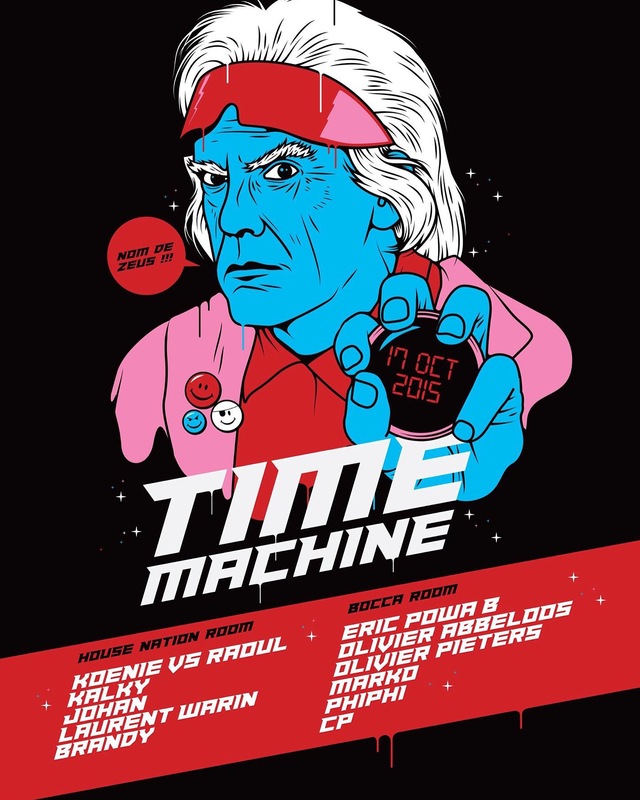 On Saturday October 17th we take the Delorean 20 years back into time! Late 80’ies to mid 90’ies. Landingspot: Les Halles De La Filatures in Lille, France. For more info and pre-sale see the facebook event page. 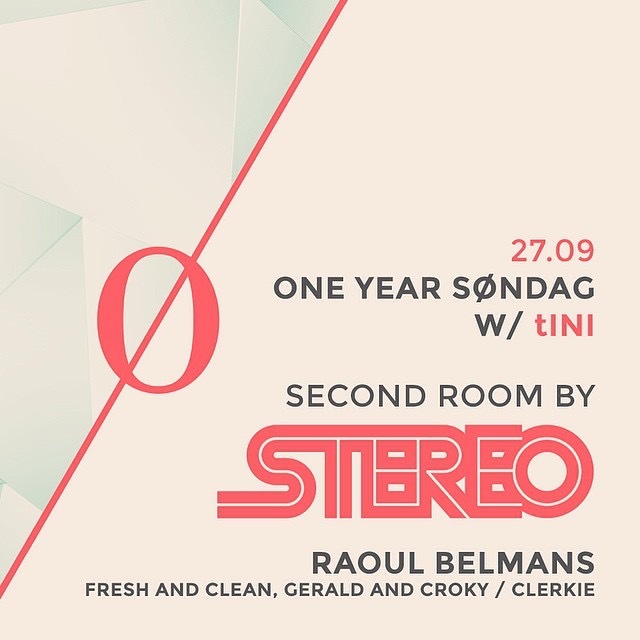 Catch me at the STEREO room around 22h! Big night for a Sunday night! Be on time, tickets upfront recommended! 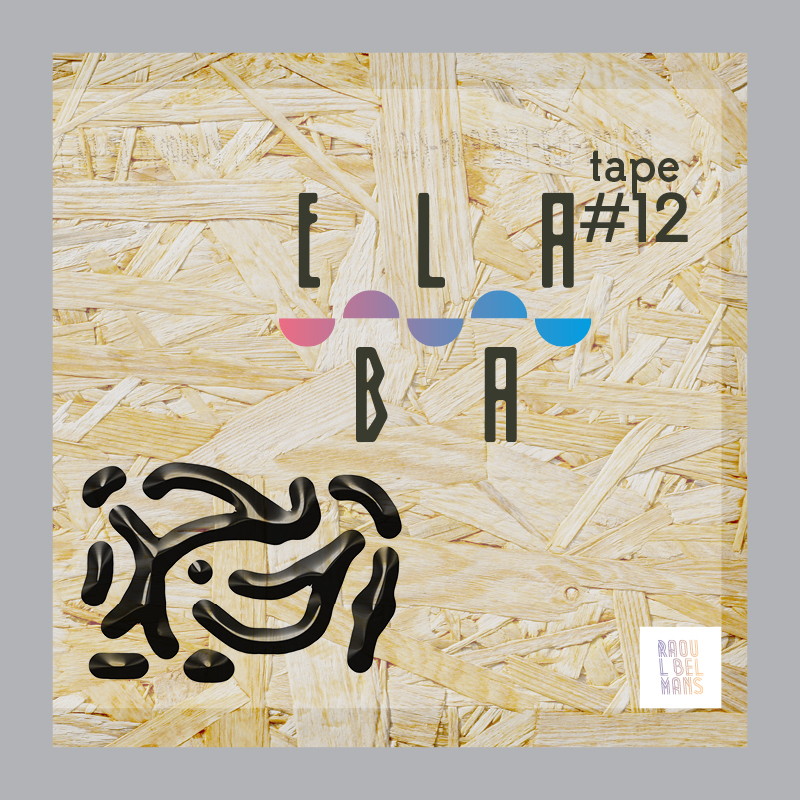 The latest Elaba effort is lucky number 13. 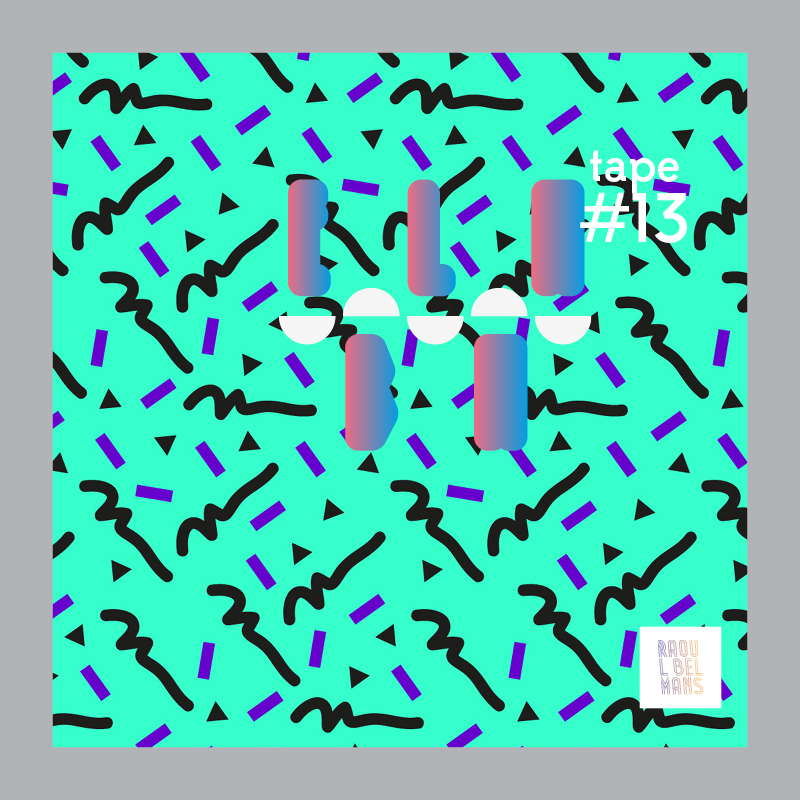 Expect some super hot new stuff and those rare ‘Raoul’-jams from the Food-age… per usual. 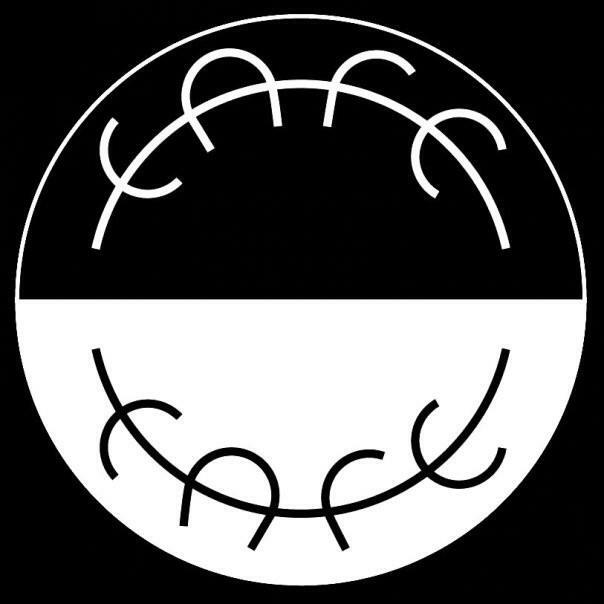 Thanks for sharing if you dig this mix! I appreciate your support more than you would expect! Playing at Café Café In Hasselt this Friday! Long set starting from midnight! Hope you can join me for some good old house fun! Free daytime events rock! 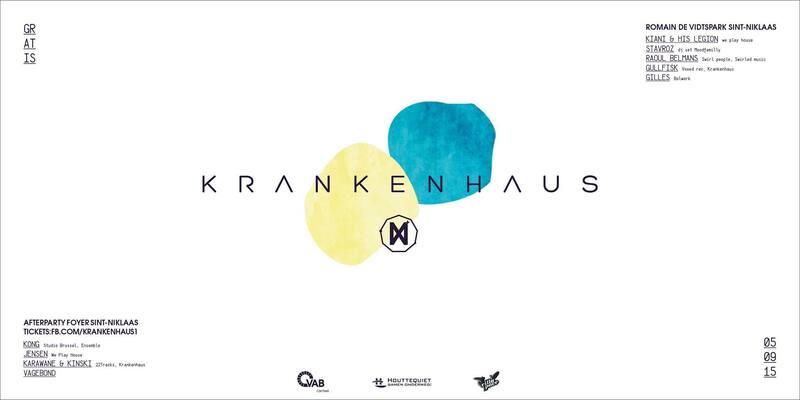 Krankenhaus is one of those intimate parties that bring a fresh wind into the chaos of mediocre & commercial summer festivals. In conjunction with Villa Pace festival you can come Saturday Sept. 5th to the Romain Vidtspark Stadspark in Sint-Niklaas with Kiani & His Legion, Stavroz, Gullfisk, Gilles and myself guiding the musical vibes. At night you don’t want to miss the afterparty with Kong, Jensen, Karawane & Kinski and Vagebond. Tickets for this event can be purchased here. Café D’Anvers is #TPIA (turning people into animals) since 1989. I remember when I first walked into that venue in 1993 listening to resident DJ Koenie. I would be lying if that first night in CDA in Antwerpen didn’t turn my house bugs in overdrive. I will never forget this. Many moons later, the venue is still around with still those particular dancing-molecules hanging around in the air. 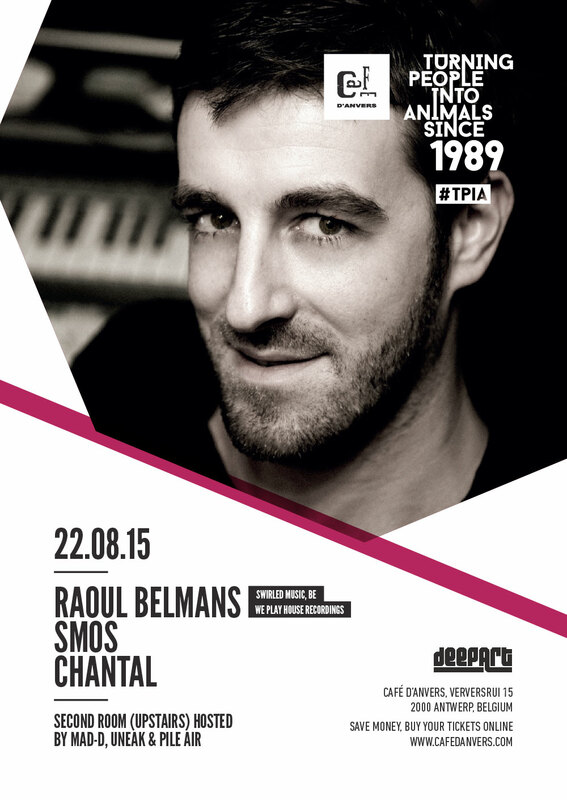 This month on Saturday August 22nd I’ll be housing it up in 6th gear together with Chantal and good old Smos! Back after a long well-deserved holiday. Kick it!